We Need Your Child In School! Research shows that regular school attendance is vital to continued student progress. Therefore, our goal is to avoid unnecessary absences. 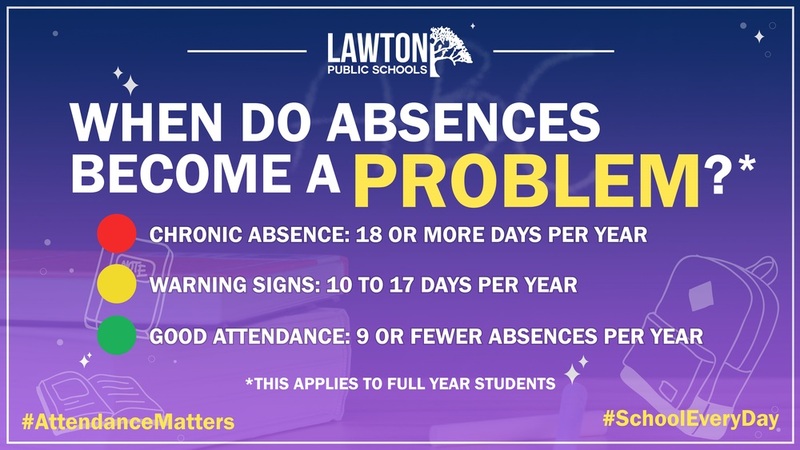 Please help us make sure your child is at school everyday unless they are ill.
Tardies and early pick-ups also effect student learning, as our teachers continue with instruction until afternoon dismissal. Thank you for your continued support and collaboration with our educational mission here at Freedom Elementary.